Singapore – Clichés are funny things. 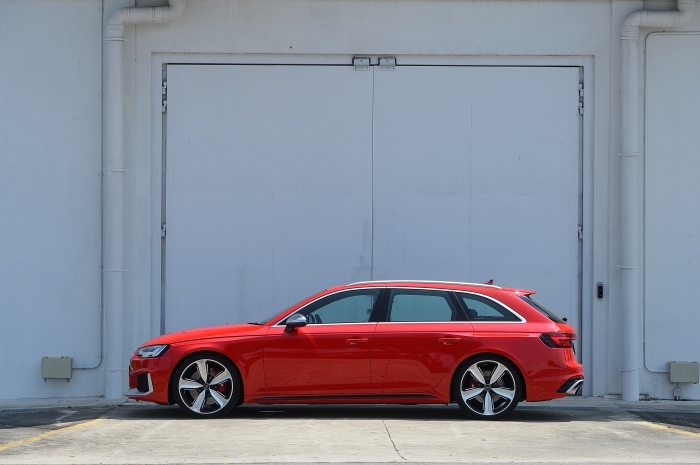 You won’t read an article about stationwagons (or estates, if you prefer) without the inevitable comment about how unpopular they are in Singapore. 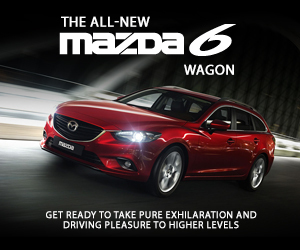 Despite how much us petrolheads appreciate the eminently functional ‘hatchback’ shape that is an estate (even better if it’s a fast one like the RS 4 Avant), the man-in-the-street still gravitates towards the traditional sedan, or an oversized crossover. There’s little you can do to change that, but then again, we don’t try to make everyone read TopGear either, since it’s something they’ll discover when they’re good and ready... and finally prepared to look for a car to fulfil something beyond basic A-B transportation duties. Instead, we prefer to focus on half-full types, or the folks that do buy quirky cars like the fast wagons – in other words, the people who do matter, because these are the ones who care about fun cars and performance and all those other nebulous things we like to talk about in this magazine. It’s this ability to break the mould and think outside the box that makes for a more interesting read, and many times, it is the personality of these owners that outshines the cars themselves. 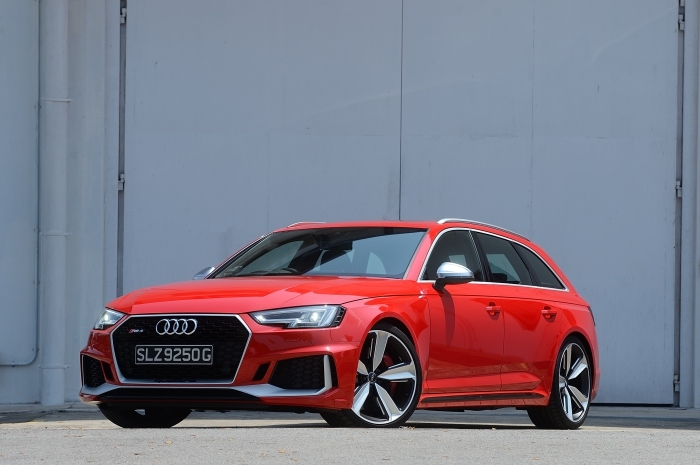 With a lineage that can be traced back to the iconic RS2, the RS 4 Avant is one such rule-breaker that categorically defies stereotypes, not least because it is an unapologetic performance wagon. 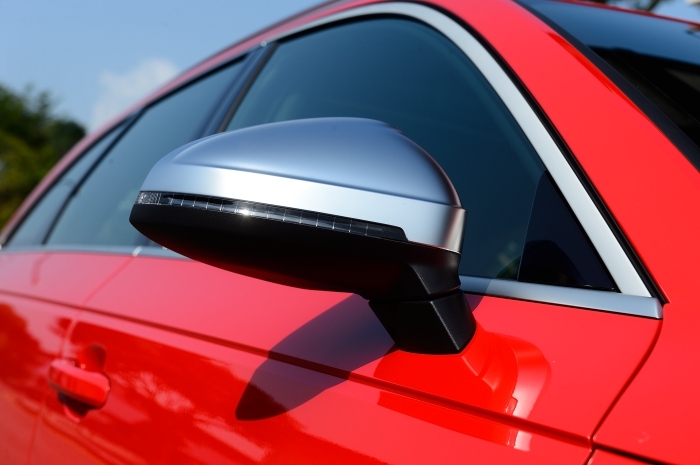 It’s capable of running rings around most sportscars with its stupendous performance, yet have space for the whole family and your furry friends as well. We love the incongruity of it all, where a seemingly utilitarian vehicle is endowed with a God-given talent to embarrass expensive and overtly sporty machines without breaking a sweat. Very much like the latest B9 RS 4 we let her sample, Claudine breaks all stereotypes and thinks so much out of the box she practically lives outside it: she’s boisterous, cusses (and is inked) like a sailor (think seaman, not moon) and is an unapologetic straight-shooter – she’s an even larger character in person… both figuratively and literally. However, her big personality comes with a big heart to boot, as she has a soft-spot for her furry friends, and any car she considers has to be able to accommodate her business persona, as well as her role as devout fur-parent. 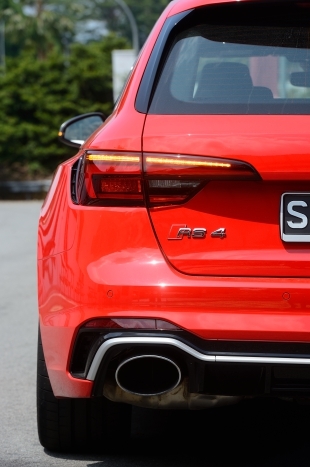 More interestingly, she’s never entertained the thought of a performance crossover, despite this genre having taken the world by storm; if anything, she mentions she would consider a MPV if it had the RS 4 powertrain! 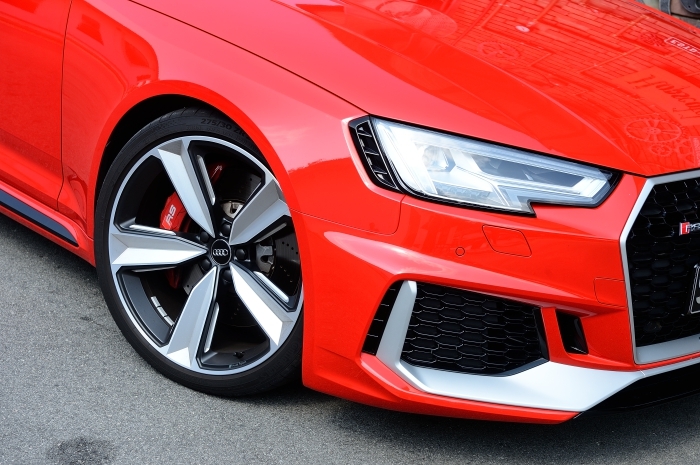 She’s been through her fair share of performance Audis, all the way from the B7 RS 4 Cabriolet, to an R8 V8, a V10-engined RS 6 Avant and her current repertoire – a RS 3 Sportback and an R8 GT Spyder. We reckon a B9 RS 4 is in the cards for her at some point, so we decided to see how it segues into her household of two adults, one cat and three dogs, where it’ll have to serve grocery and dog-walk duties, as well as business meetings and jaunts into Malaysia. A lot of fans lament the passing of the B7/8 RS 4’s charismatic and wonderfully woofly V8, especially since the B7 probably made the biggest impact, with manual-only sedan, Cabriolet and Avant body-styles available for the first time in the model’s history. 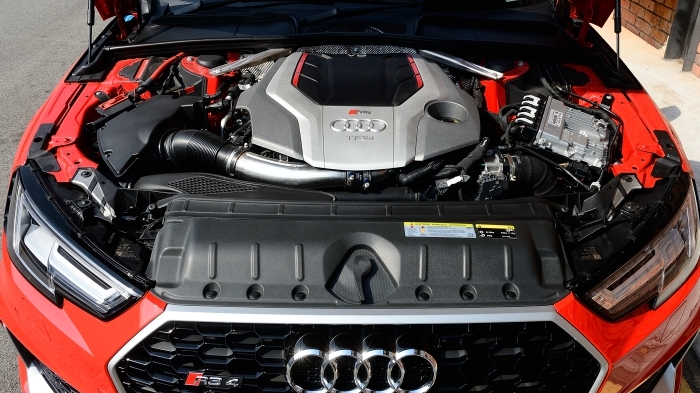 However, the B9’s biturbo V6 actually harks back to the B5, so it can also be regarded as a return to form… in a fashion.